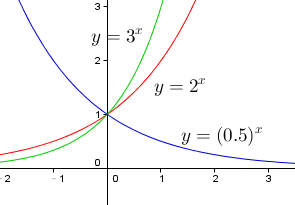 Let x and y be the price of a bowl and a cup respectively. 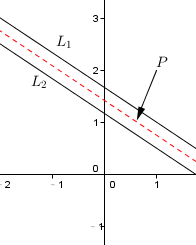 Let x and y be the number of male and female worker respectively. 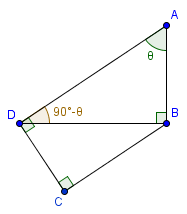 Let r and θ be the radius and angle of the sector respectively. 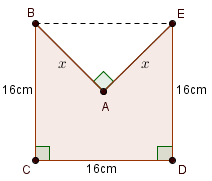 Let the area of BCED be x cm2. 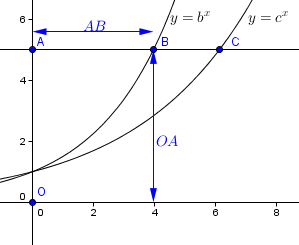 Let x be the mean height of teacher. 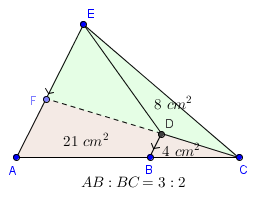 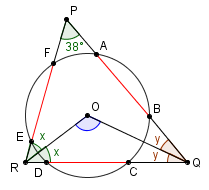 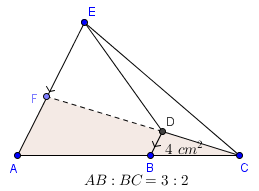 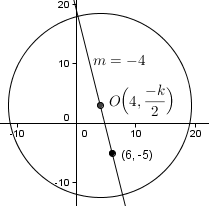 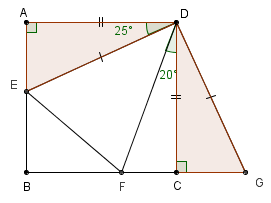 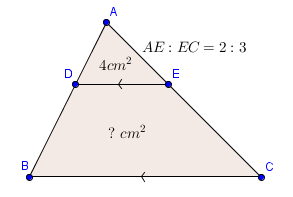 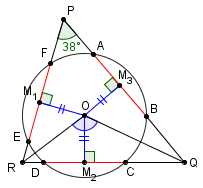 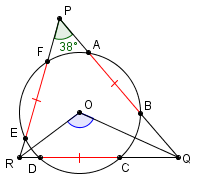 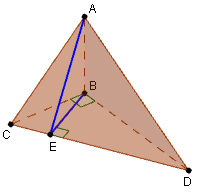 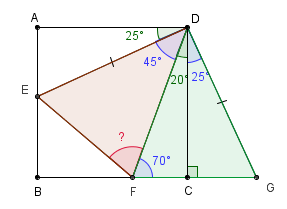 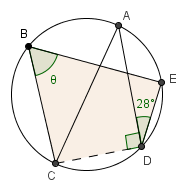 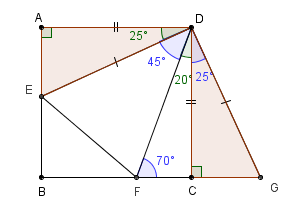 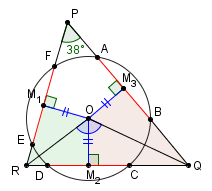 Incentre is the point where angle bisectors meet. 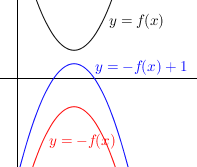 Let the root of the equation be α and β. 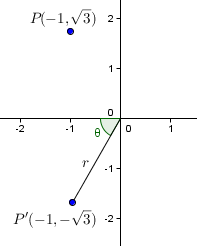 Let the mean and the standard deviation be μ and σ.